I guess all the girls were aware that, putting on whatever make up on the face like foundation, lipstick or even mascara, do hurt our skin! Of course it doesn't mean all the ingredients within the make up products are harmful, yet they penetrate into our skin. For instance, some foundation may clog our pores, leaving with a lot of whiteheads on our skin. Lipstick with less moisturization ended up drying our lips and that causes us of having chapped lips! 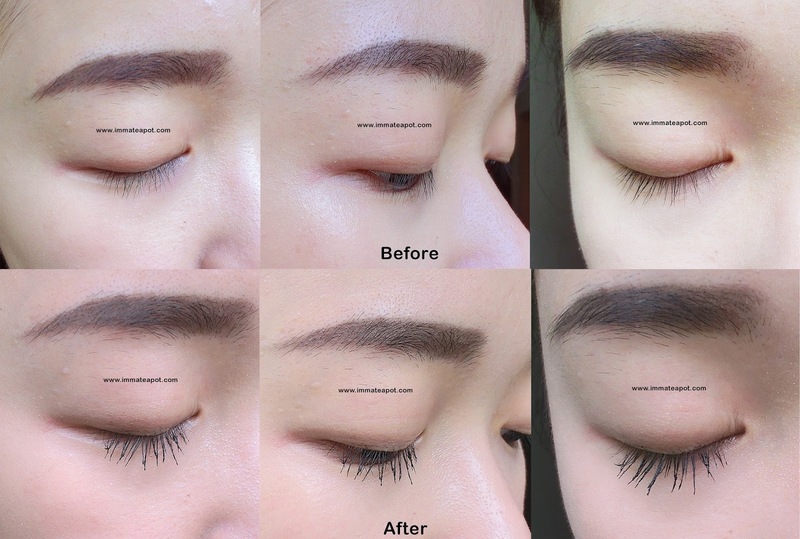 Removing mascara and causing the fall of our real lashes! In this post, we gonna talk about mascara. 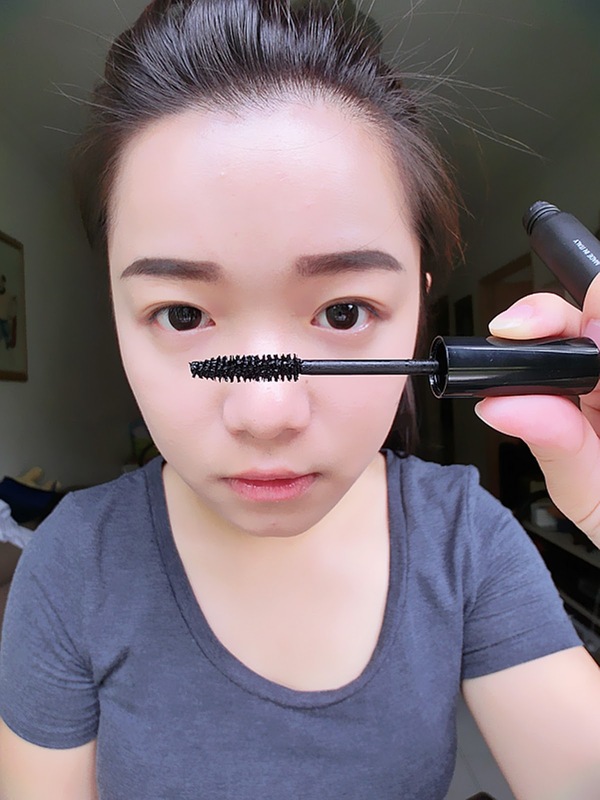 It's easy to find all sort of mascara in the market, the volumizing one, curling one, or even both. BUT, HAVE YOU HEARD ABOUT MASCARA THAT NOURISHES OUR LASHES WHILE CURLING? 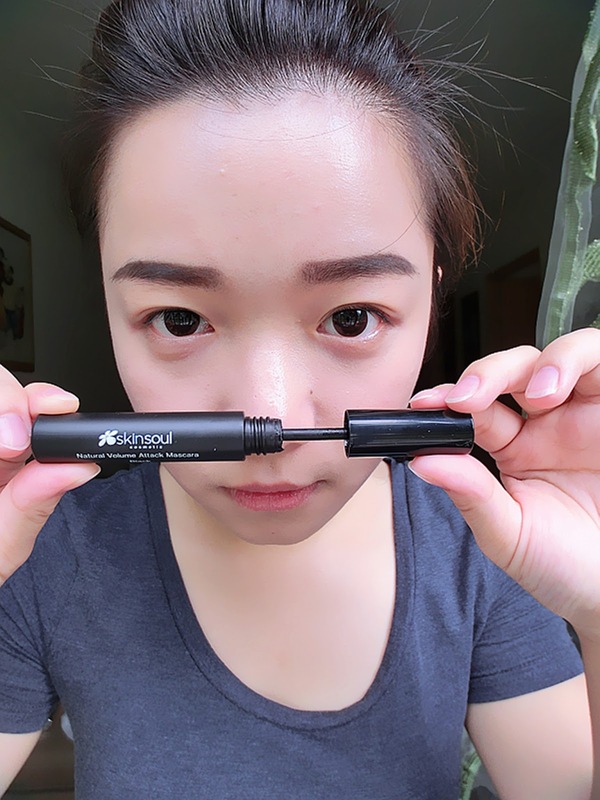 Today, I gonna share about Natural Volume Attack Mascara from SkinSoul. SkinSoul, the soul of your skin. It believes that skin has its own life force, radiates with natural beauty when it's properly taken care of. Feeding our skin with best nourishment is the only way to restore skin youthfulness. It comes in usual black tube in a shorter length. The mascara bar is rather simple in rounded tube shape, which is straight and bushy. The mascara bristles is kinda short. Main Ingredients: Natural Mulberry extract which rich in polynutrients, vitamins and consists of natural antioxidant properties that helps revitalizing hair follicles, promoting hair growth and preventing hair fall. Pros: The lengthening and volumizing effects are marvelous. 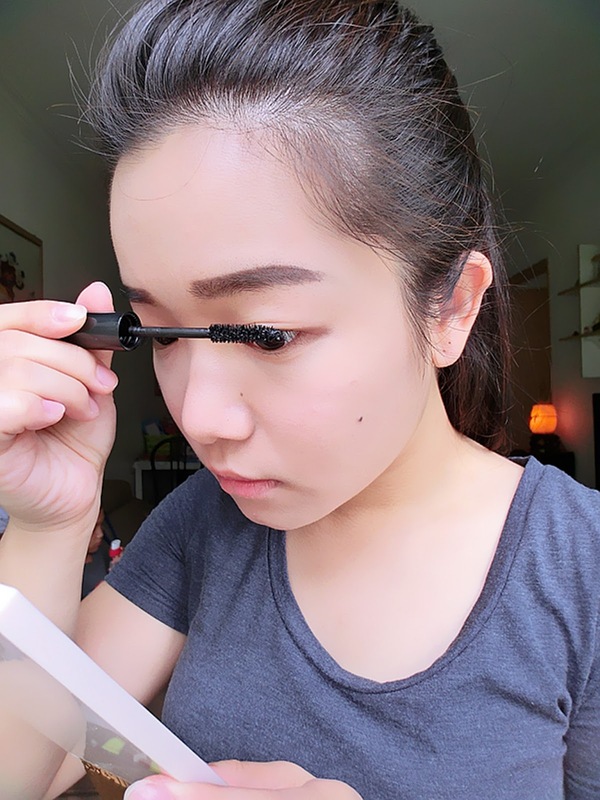 No clumpiness after application as I still can see my lashes stroke by sroke. Surprising no lashes fall off when I was removing my make up.The effect on lashes growing is yet to check out. Cons: The mascara take longer time to dry off and need thicker coating. The curling effect isn't working that well. The design of tube and mascara brush is boring and isn't attractive at all. 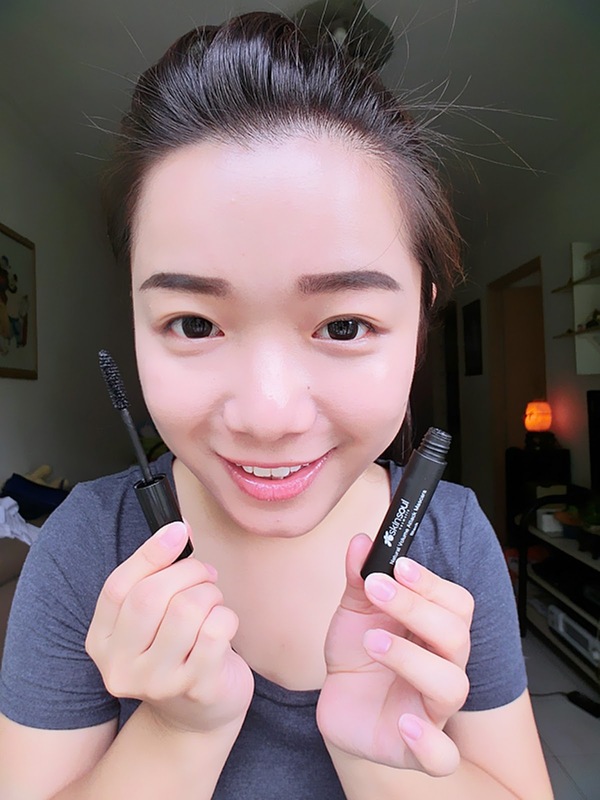 With this amazing mascara, no more worry when putting it on! Never hurt your lashes and it's time to feed your lashes even when you're beautifying it! nice review! simple but clear!